SKU: N/A. 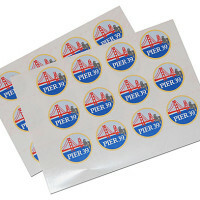 Tags: cheap Labels, Cling Labels, custom Labels, die-cut labels, full colour printed Labels, hologram labels, Labels printing Adelaide, Labels printing Australia, Labels printing Brisbane, Labels printing gold coat, Labels printing Melbourne, Labels printing Perth, Labels printing Sydney, metallic labels, paper labels, permanent vinyl labels, product labels, Roll Labels, Sheet labels, vinyl labels. 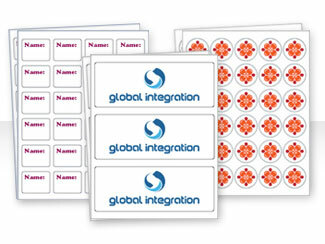 Labels are small adhesive materials made of plastic / vinyl or paper content. 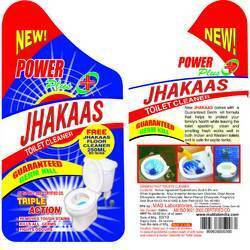 Labels are very commonly used everywhere, they give branding to different products. 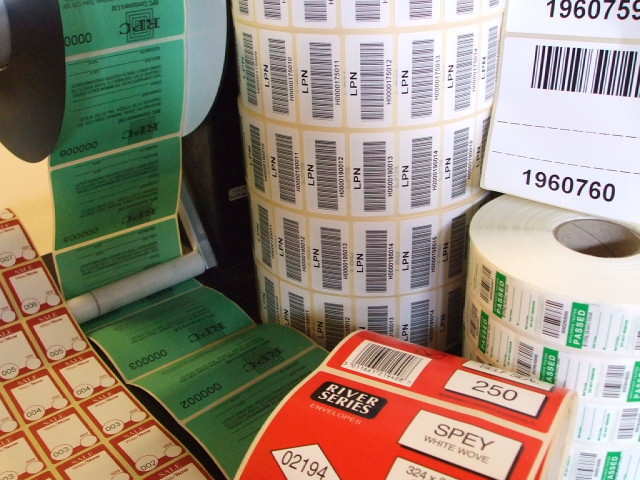 Labels are normally supplied on Sheets or on Rolls. Sheet labels turn out to be less expensive than roll labels only because of the process involved in manufacturing both types. 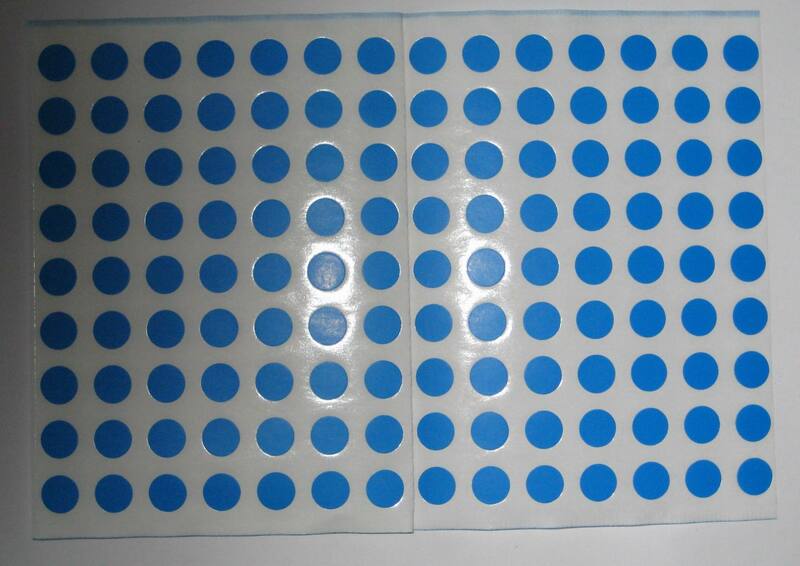 We have all types of material available for labels manufacturing such as paper labels, vinyl labels, permanent vinyl labels, cling labels, hologram labels, die-cut labels, metallic labels etc. Labels have standard sizes like 50mm x 50mm or 101mm x 101mm but we have capacity to manufacture your labels in all custom sizes. 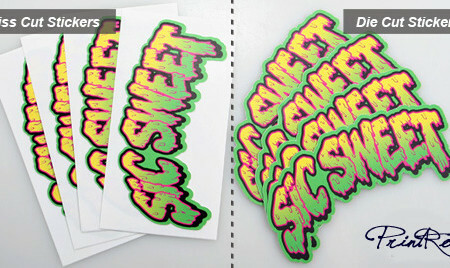 We can even make smallest size labels starting from 6mm. 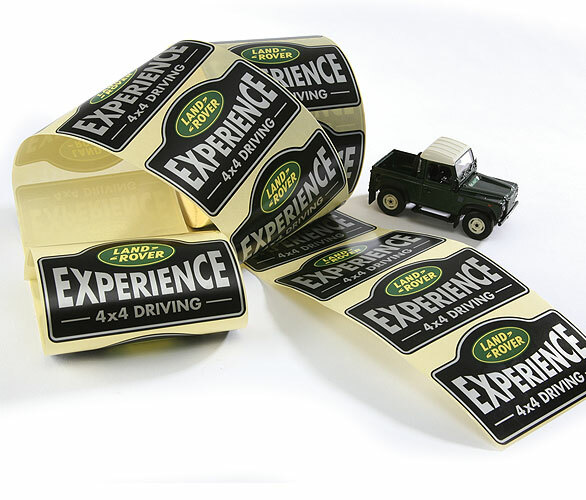 Labels are normally created in square or rectangular shape with round of sharp edges but again we can develop custom die-cut labels as per your requirements. 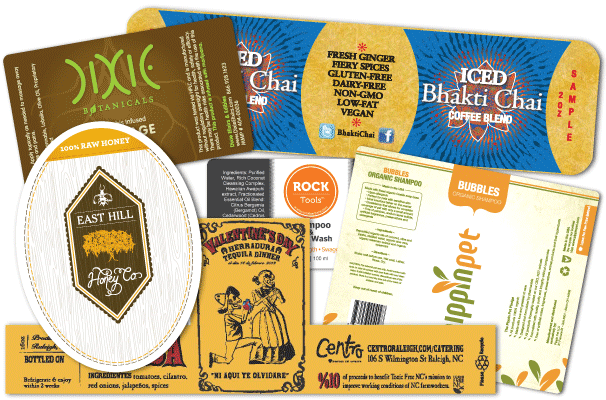 You can have foil stamping, embossing / raised words, spot UV and other special effects on your labels to make them look great. 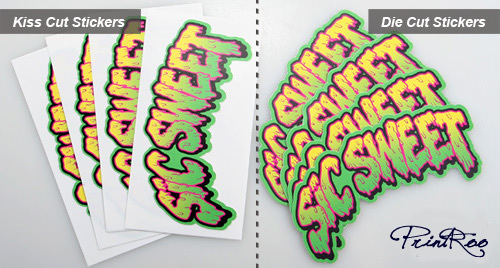 Other than that we offer gloss, Matte, Aqueous finishes to give either shinny or dull effect to your product labels. Printroo is an online printing company offering high quality printing of labels at affordable prices. You can either give us your own design or can get your product labels designed by our talented, and Innovative designers. 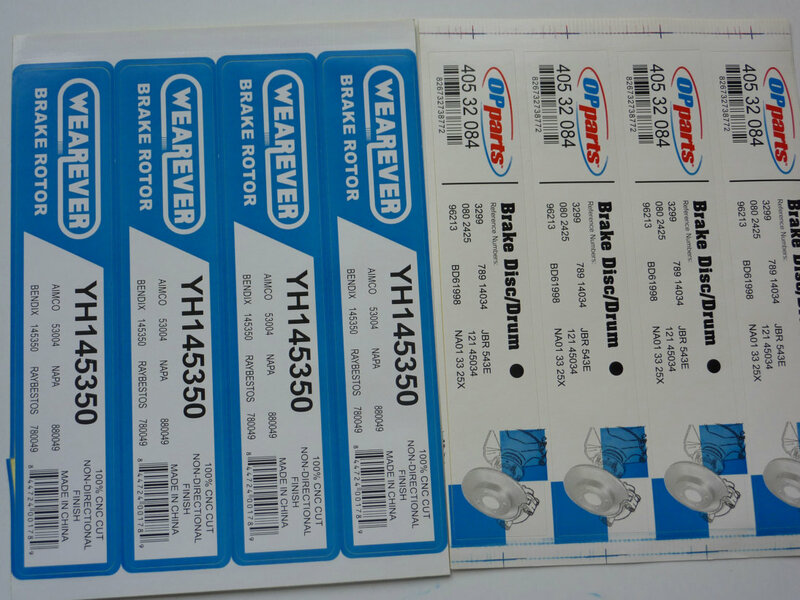 You can find prices for Labels printing directly on our website, if you have any question about ordering or customization. Feel free to contact us via email “sales@printroo.com.au” call or 24/7 live chat. We Provide Free shipping in Sydney, Melbourne, Brisbane, Perth, Adelaide or all over Australia and New Zealand.